Remember when you were a kid and got a new bike every year? Most often, the new bike was a hand-me-down from an older sibling, cousin, or neighbor. The bikes lasted for years, but the kids outgrew them quickly. Now that you have reached your adult height, it is time to find a bike that will fit you exactly. The height of the bike can be adjusted, but the wheels cannot. Likewise, it is important to choose a bicycle seat that is the right size for you. Once you have a bike that truly fits you, it will be uncomfortable to ride friends’ bikes or rental bikes. 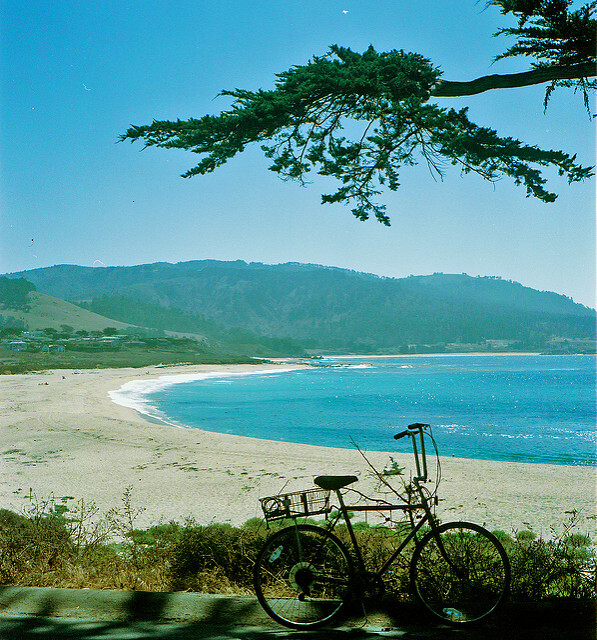 Beach cruiser bikes are simple, without a lot of additional functional features. They can, however, be customized to look spectacular. Choosing a unique color scheme for your beach cruiser can be a great way to show off your individual style. Colors like coral pink, ocean blue, and sunset orange, and anemone purple look fabulously beachy. You can even choose one color for the bike’s main frame and another color for the wheels. 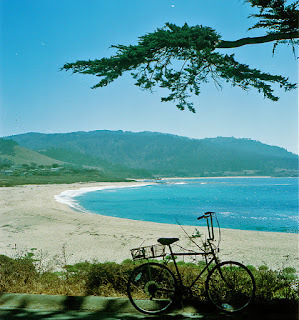 And the even better news is that you can have a stylish, comfortable beach cruiser bike without paying a lot of money.